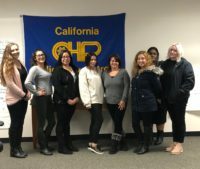 SACRAMENTO - The California Statewide Law Enforcement Association (CSLEA) and Coalition of Licensing Registration Examiners (COLRE) welcomes nine new members who joined the associations on March 12, 2018. 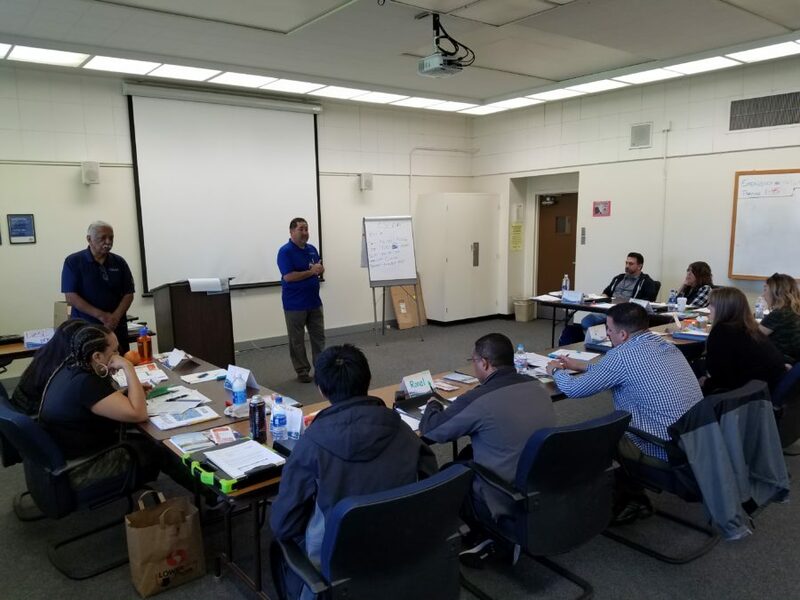 CSLEA and COLRE conducted a new employee orientation for Department of Motor Vehicles (DMV) licensing registration examiners at DMV headquarters, explaining the benefits and services provided to CSLEA and COLRE members. COLRE President Enrique Razo discussed the importance of membership and answered questions concerning the Bargaining Unit 7 contract, working conditions, confidentiality, business cards and phone reimbursement. CSLEA Member Services Representatives George Pina and Marco Castro discussed CSLEA’s basic life insurance benefit, immediate access to attorneys, the CSLEA Legal Defense Fund, discount program, scholarship program, attorney grievance & complaint representation. CSLEA and COLRE welcome new members Tiffany Crockett, Ji Her, Lori Kester, Ashley Lopez, Vanessa Trevino, John Bonilla, Melissa Lara, Ronal Dorsey, and Kimberly Oglesby.